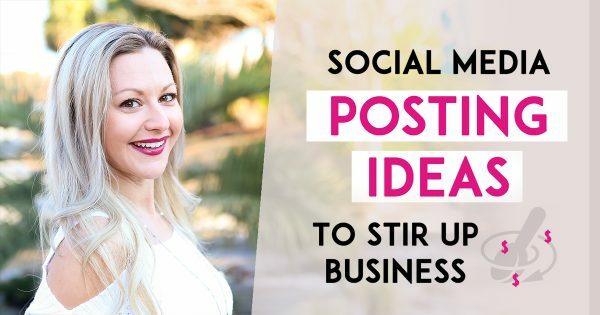 Do you struggle to come up with some good social media post ideas that get you tons of engagement and people reaching out to you? If you want MORE sales, MORE customers & MORE teammates…you’ve gotta create Social Media Posts that get people curious, excited and reaching out to you wanting to know more about your business, service or products. In this Episode of Tanya Aliza TV, I’ve got you covered…I’m going to share with you 4 Social Media Post Ideas that will help you sell more products and services in a fun and simple way. Get ready to Rev Up your Social Media Posting Game! This week since we’re talking about what to post on Social Media to get people interested and reaching out to you…you’re going to need to know how to move those conversations into a sale or new teammate. 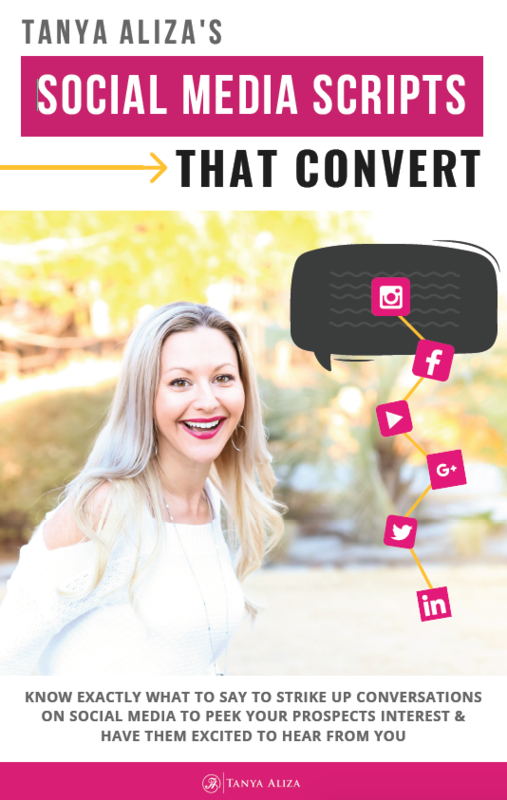 So I’ve got something that will help you do this….I’m giving you My Social Media Scripts That Convert so you can convert a good portion of the people that come across your posts into teammates or customers. Ok, so I recently wrapped up an incredible Facebook Live interview with my good friend & business partner John Melton. If you know who John is, then you already know that both he and his wife are amazing at building their business on Social Media. In fact, they’re so GOOD at it that they’ve created a monthly 6-figure residual income inside their Network Marketing business. That’s monthly…not yearly. Crazy awesome right?! Well, I had the opportunity to interview John and we shared all about the type of social media posts that we both do on Social Media that stir up a lot of business for us. But before we dive into the post ideas that John & I shared on a Facebook Live training we did, I want to give you some tips first that will help you get more engagement from these social media post ideas. Be very specific in your words with your audience. To be the ones to drop off and pick up their kids from school and cook dinner with them and spend quality time with them. They want to raise their kids themselves and not have to leave them at daycare. So that’s what freedom means to them after we get down to being really specific about why they joined Network Marketing. 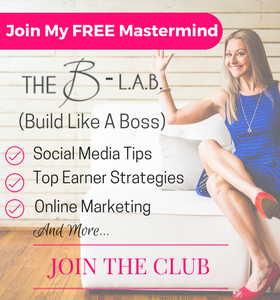 in attracting the people who are ‘ideal’ customers for your business, products or service because they can relate to your posts and get excited and curious about reaching out and wanting to learn more. Your posts don’t have to be super long or complicated. One of the posts that you can do that we’re going to show you how to do gratitude posts. These are really simple yet very effective. So don’t think that you need to whip out some long and complicated essay-type posts…you don’t. Don’t overthink it and just keep it simple. Most people are stressed out. They’re stressed while driving, stressed out at work and some even stressed out at home. So the last thing you want to be is serious in your conversations with people. Keep it light, have fun, make your prospects laugh a little and just be a fun version of yourself. Be someone they want to have around even if they don’t buy from you right away. We’re going to show you how to do these types of social media posts which you could post on your wall or even on your team’s wall. So let’s say you have a teammate that’s getting great results or even putting in a lot of effort…and post about them on your wall and give them a huge shout out. You do it in a way where its just gratitude and recognition in the post. You’re not saying, Hey, hit me up! or send me a PM…nope…your not asking them to do anything. Now, what do you think someone who’s been wanting to lose weight is going to do? They’re going to reach out to their friend Debbie and ask then what they’re doing. These types are amazing at getting people reacting and asking questions. If your company has a Facebook group that posts before and after pictures and you’re allowed to use them…use them. Go in the group and take screenshots of peoples results and testimonials post them on your wall. PRO TIP: When I see someone in our company Facebook group post a testimonial… I take a screenshot with my phone and then I save it and I have a photo album created on my phone called ‘My Company Testimonials’ and I add them in there so that I always have a folder full of testimonials to use. I use these in curiosity posts but also with prospects who ask me if our products really work. Well instead of talking myself to death to try to convince them that they do…I just send them the testimonials instead. Learning how to tell your story and other 3rd party stories are really powerful. Remember this, facts tell but stories sell. Stories are one of the most powerful ways to move people into action. People can relate to stories and see themselves in a story much more than they can relate to a product or business. So creating a post where you share your story and other peoples stories will help get you people reaching out to you wanting more information. It’s hard to explain what a Boomerang post is in words but basically its a feature on Instagram that makes you move back and forth in a funny way and it really catches the eye. If you use it yet, you’ll want to start playing with it so you can learn how to use it. It’s a great way to create a post that is fun and gets everyone’s attention. If you have a team in Network Marketing team do spotlight interviews. If you have someone that’s had a result with the products or the business, bring them out on a Facebook live and interview them. It brings so much excitement and social proof to your audience. And this is how you build up credibility with your audience when your brand new…you do it through other people. So maybe once a week bring someone out that’s getting results and interview them and then at the end have a call to action for people to reach out to you to learn more. This is a great strategy that will bring you a ton of results. Remember that you are only giving people a short preview of your business, products or services so that they will become curious about what your social media posts. Once you’re having a conversation with them, then and only then is it okay to share your products or business. Think of it like this, when a new movie is released you don’t get to see the entire movie, only a preview. That preview is what gets people curious and then they buy a ticket to watch the entire movie. That’s exactly what you’re doing with these Social media posts. You’re not mentioning your products names or business…the time for that is once you’re having a conversation with them. Now, remember, when people are reaching out to you and you start having conversations with them, you’ll want to move them towards becoming a customer or a teammate. 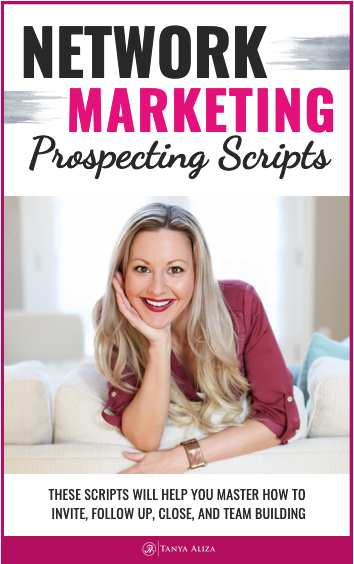 To get really good at doing that make sure you download My Social Media Scripts That Convert so you can convert a good portion of the people that come across your posts into teammates or customers. If you don’t have a Facebook Fan/Business Page yet and you’re looking at all these rock stars with Fan Pages and you want one for yourself… Unlimited Fan Page Profits is a training that I put together that will walk you through the steps of building a Profitable Facebook Page, Social Media Sales Funnel and marketing plan to generate leads, build a big audience and make daily sales on autopilot. Did you get some value from these social media post ideas? 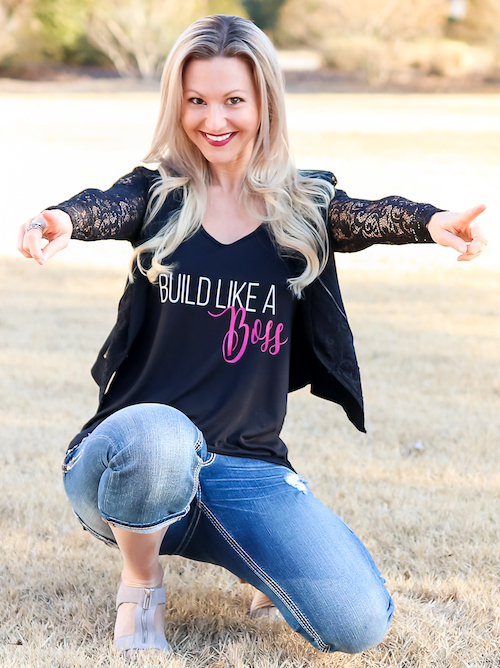 I hope you did because each week I put my heart into making sure you get some amazing social media post ideas so you can rock it in your business while creating a life you love. Question of The Week: Do you have any social media post ideas your currently doing that get you results? Care to share with us so we can all help each other out?